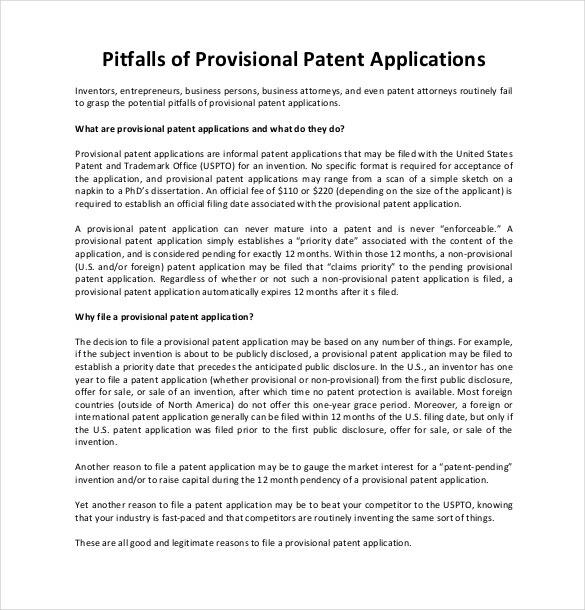 The patent is an important thing that you must get on time and for the same you need a patent application. 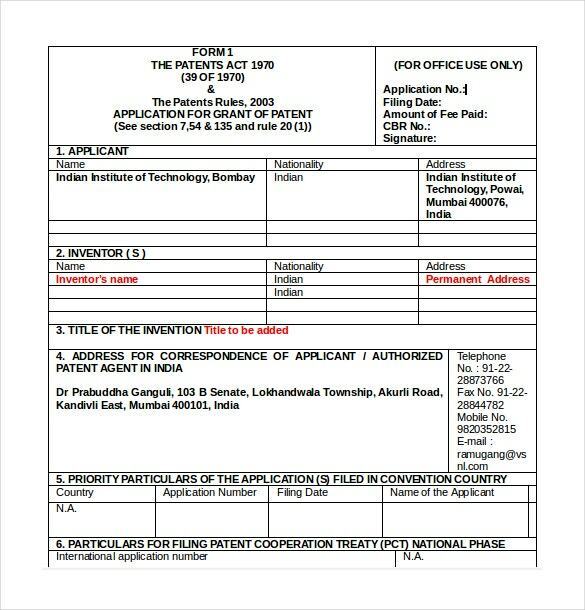 It is really important for new inventions to get a patent before disclosing the same to the world. 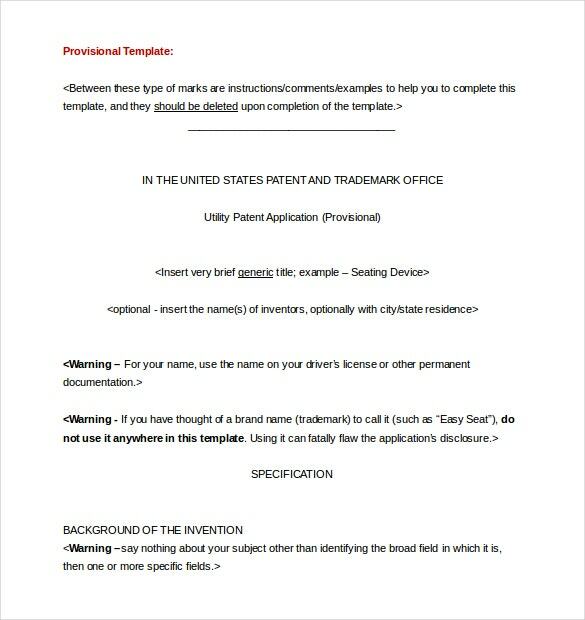 It will help you in protecting your invention and giving your name to it. 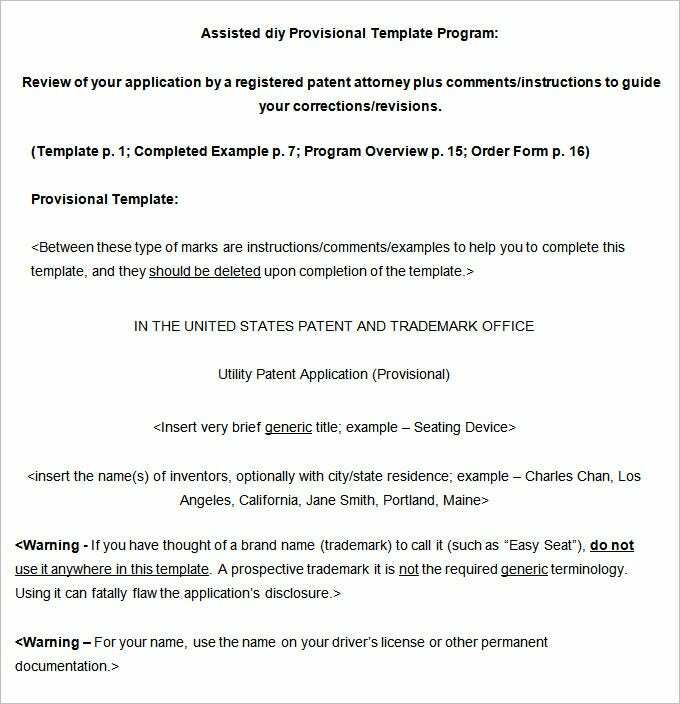 You can do the same easily with the help of a patent application that you can get easily on the internet. There are several forms of the same are available on the internet just go for it. 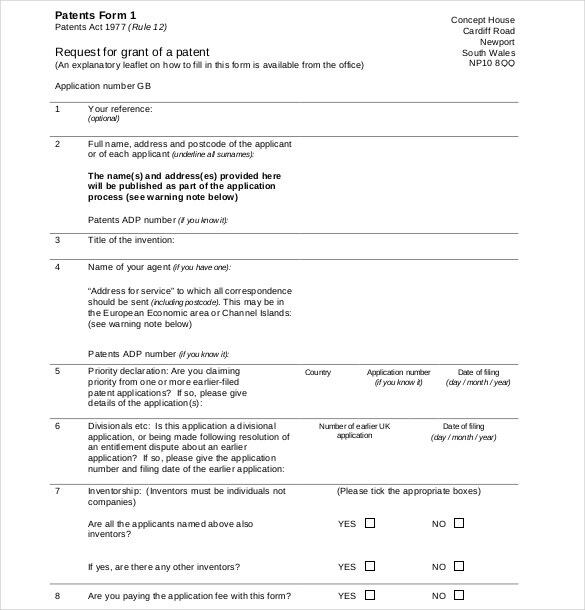 You can see also Volunteer Application Templates here. noreklaw.com It is an effective template. 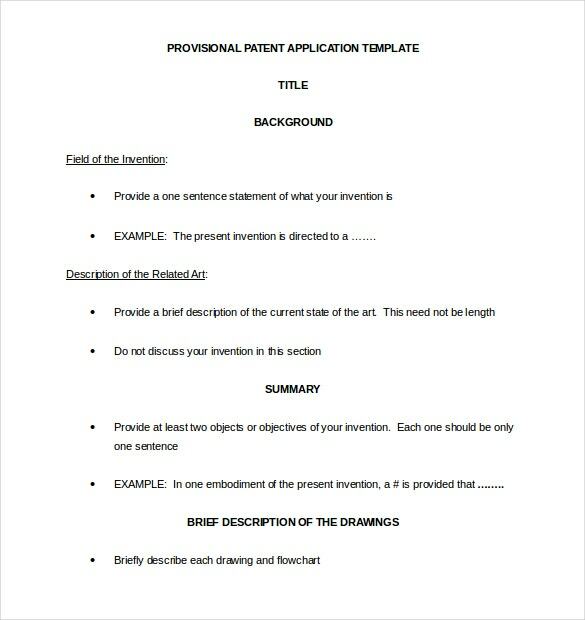 It does not have any specific format or blanks, you can fill it as per your needs and demands.It looks a lot like a simple application paper, in which a person write his requirements and wait for approval. It is just like the same. You have to write it as you want it. There is no much thing to add in it. Just give it a trial. Unlike the basic one, it has some sections that include background, summary and brief description of the drawing or good. You need to provide the same to it. It will help you in getting the approval early. Just give it a trial you will love the results that it will show to you. It will help you in making the path clear. 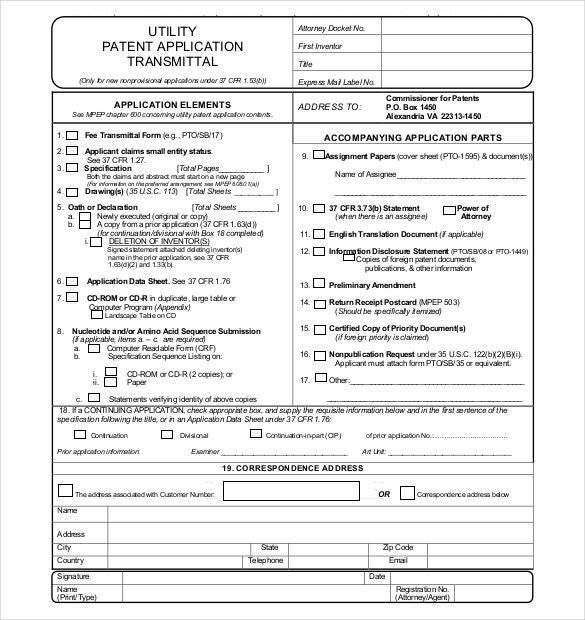 uspto.gov | It is basically a provisional application that looks a lot like a form. 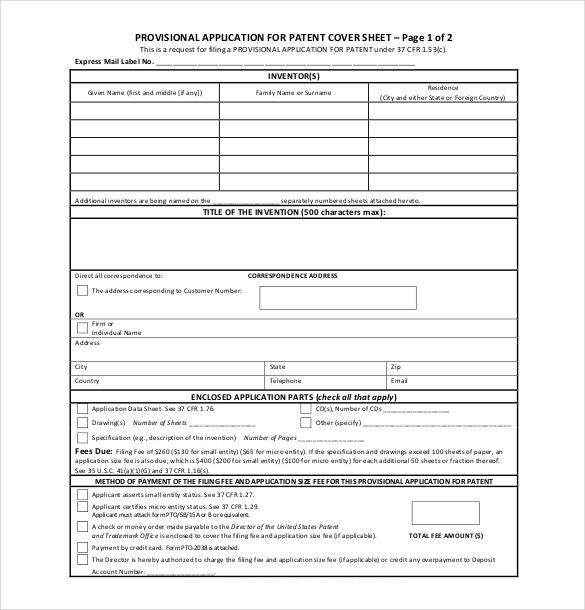 In this, you will get several blanks tat you have to fill with the required information. 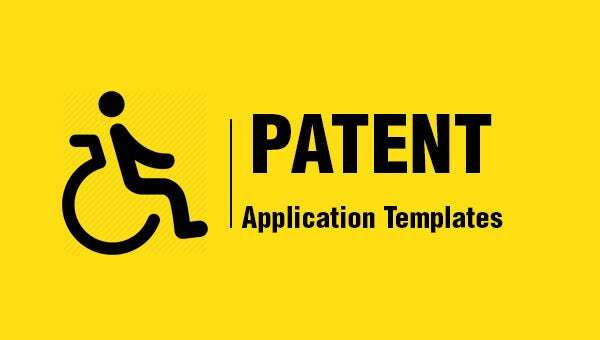 In this, you have to provide inventor’s information, invention, payment method and much more. It will surely give a clear idea of what you exactly want to show. This will help a lot in getting the approval. 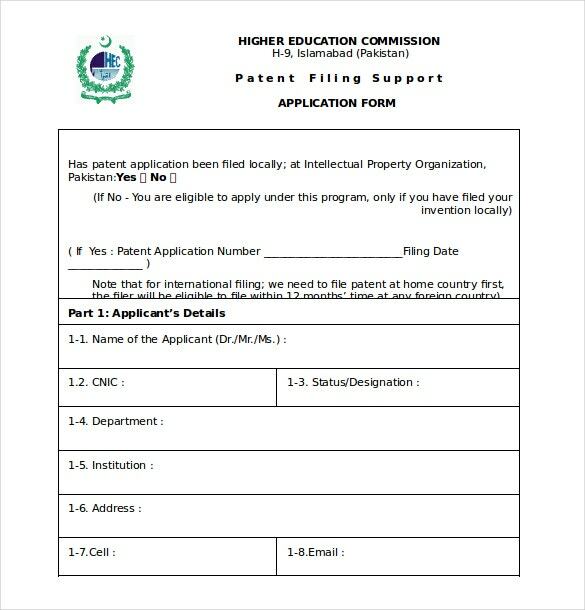 hec.gov.pk | One more template that is basically a form in which you have to provide basic details that can give a complete view of the inventor and invention. 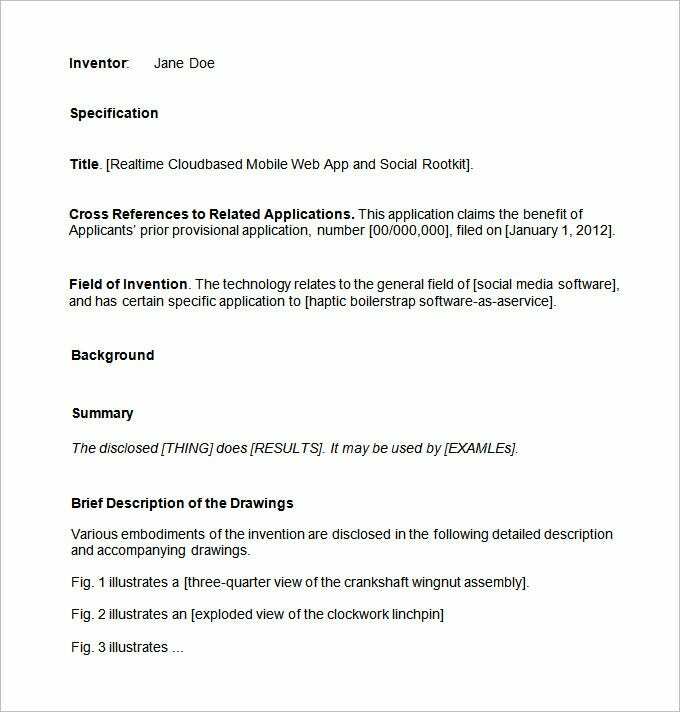 It helps a lot in getting the approval so you can publicize your invention and give your name to it as an inventor. Considering the time and efforts it takes to innovate something, it is worth spending some time in ensuring its security. 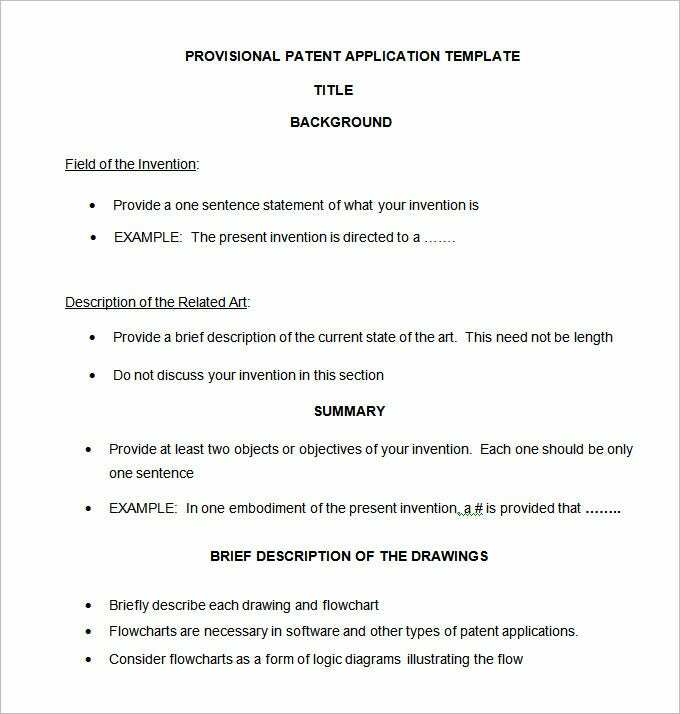 Filing a patent application means that you can prevent others from copying it.The entire task of putting together the information and filling the application becomes easy by using provisional patent application template. 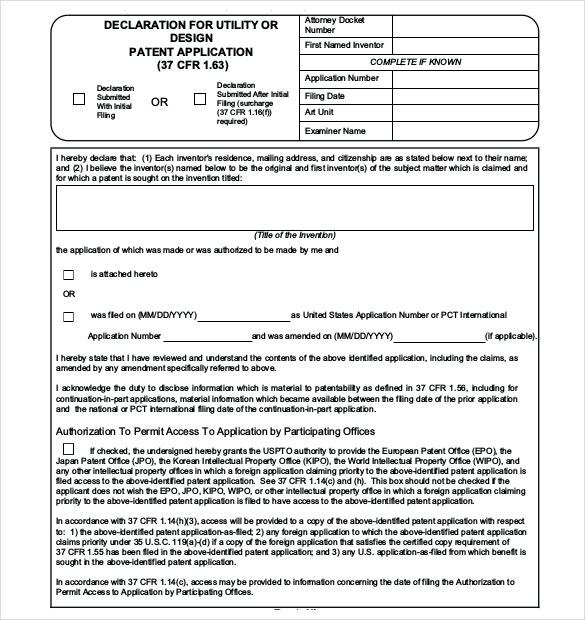 If you are looking for a patent application form that you can easily get it online. Here are several websites that can offer these templates for free. All you need to do is download them and take advantage of it. If you have any DMCA issues on this post, please contact us!